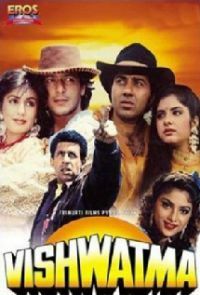 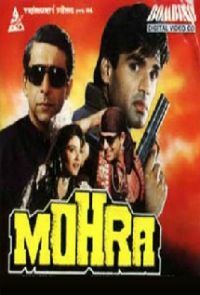 Two brave and smart young men: namely Police inspector Prabhat Singh (Sunny Deol) and a reformed criminal Akash Bhardwaj (Chunkey Pandey) is sent to the African country of Kenya in order to apprehend the underworld criminal Azghar Jhorat (Amrish Puri). 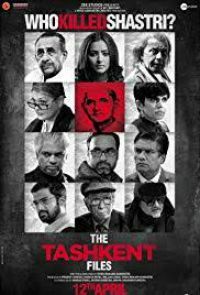 He is a criminal in India but his whereabouts is known in Kenya. 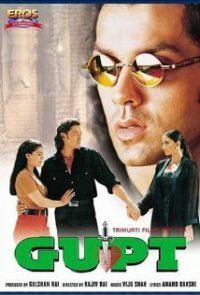 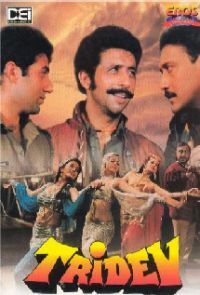 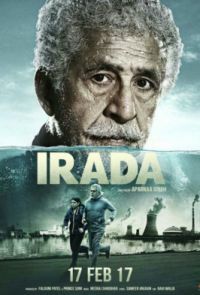 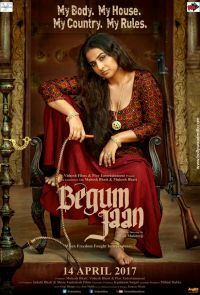 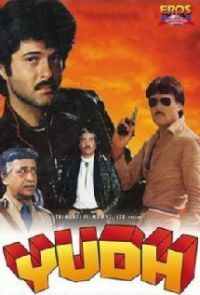 While in Kenya they reaches up with a stern Kenyan police officer who is of Indian origin Surya Pratap Singh (Naseeruddin Shah), it is his duty to make Prabhat and Akash abide by the Kenyan laws but to capture Azghar both is forced to break the laws and gets into confrontation with Surya where a misunderstood is created. 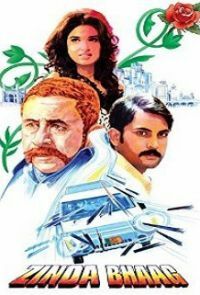 Will Akash and Prabhat be able to fulfilled there duties towards there country or will they leave there mission half way and run like cowards?